Yala Yala was born and raised at Iltuturunga, south-west of Kaakurutintjinya (Lake Macdonald). 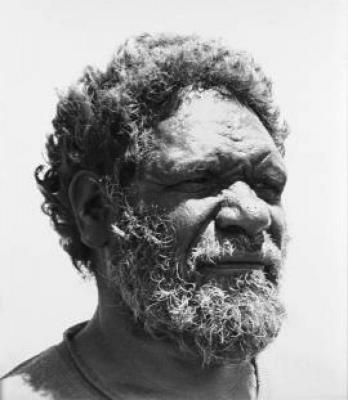 In 1962 he and his young family travelled to Papunya with Welfare Branch patrol officer Jeremy Long to receive medical treatment for a sick child and returned along with a group of Pintupi in July of the following year. In 1971 Yala Yala knocked on the door of Geoffrey Bardon's flat in search of painting materials and became one of the founding shareholders of Papunya Tula Artists and an important artist. His powerful early works eschew figuration and often feature white dotting upon a red ochre or black background. An authority in ritual matters, he is also acknowledged for his large-format Tingarri compositions, characterised by dotted concentric circles and travelling paths. In the early 1980s he moved with his large family to Walungurru and eventually to Kiwirrkura. Yala Yala's work was included in Dreamings: The Art of Aboriginal Australia, which toured the USA in 1988–89. Shortly thereafter one of his works was acquired by the Brooklyn Museum of Art.